Our partner Racing Breaks have some top offers for overseas racing and as a member of Rewards4Racing you can receive £25 off any overseas trip. Below are a selection of the events they have to offer. Europe’s richest and most prestigious race, the Qatar Prix de l’Arc de Triomphe, takes place over the first weekend of October each year in Paris. 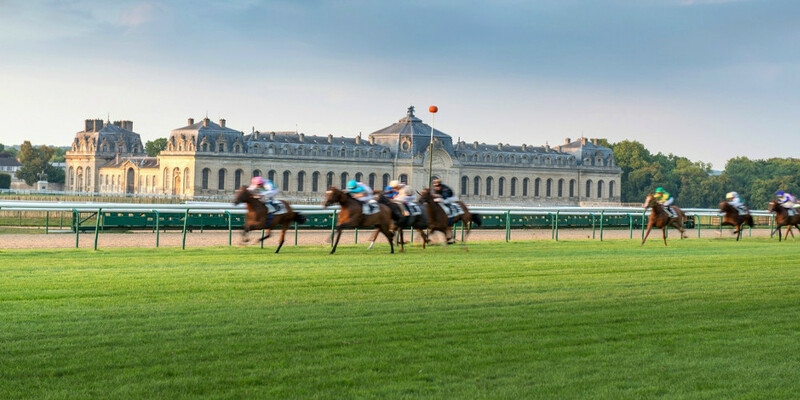 The race attracts the greatest racehorses from around the world and takes place at the stunning Chantilly for 2017. Includes: Return Eurostar, 2 Nights in 5* Hotel in Paris or Chantilly, breakfast, transfers & race tickets. Extra raceday can be added. 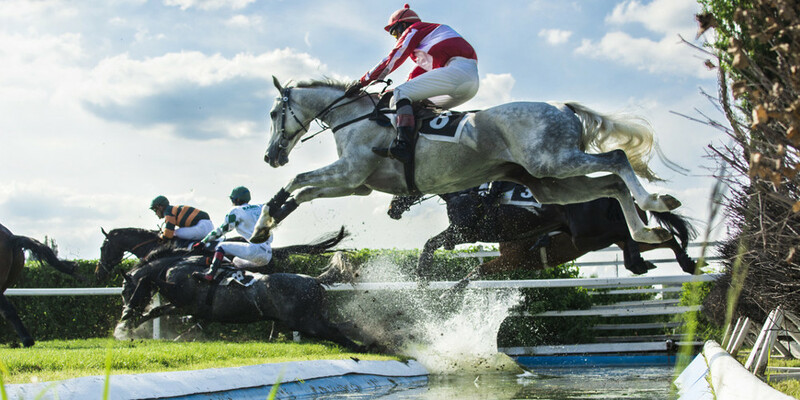 The Velká Pardubická is a famous cross-country steeplechase run in Pardubice, Czech Republic and is situated only a short distance outside of Prague making it the perfect destination for a weekend away. Includes: 2 Nights in 4* Prague Hotel, breakfast, private transfers & private racecourse hospitality. Includes: Direct Flights, 4 nights in a choice of 5* hotels, all private transfers, race tickets, drinks with Frankie Dettori. Extra nights and upgrades can be added. To receive £25 off your overseas trip enter code ‘REWARDS25’ at the checkout and your discount will be applied. Racing Breaks take the hassle out of booking your raceday tickets and hotel stay by doing it all for you. Whether you are after a day out at any major UK and Ireland racecourse, including Cheltenham and York or any international trip, including Dubai and Melbourne, Racing Breaks has it covered. You can collect points on exciting racing packages, including hotel stays and race days’, courtesy of our partner, Racing Breaks!